Pho is a real signature dish of Vietnam. 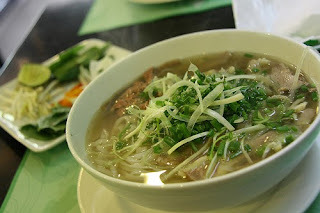 Every person of Vietnamese heritage has eaten pho during their lifetime. Come to think of it, I’ve never met a Vietnamese who does not like pho. What makes the dish so special? Well, let me first start by explaining what it actually is. It’s basically a noodle soup. The dish is served in a bowl with rice noodle and beef or chicken broth as its base. The quality of the broth is essential for the meal. A good broth has been cooked overnight so that it contains all the flavours that a pho broth should have. Then you have different variations of thin cut beef, chicken and beef balls. The bowl is served with white and green onions, coriander, chilli peppers, lemon wedges, bean sprouts and other green garnish on the side. And you cannot forget the (hot) chilli sauce and (sweet) hoisin sauce. Because of the variety of the ingredients, every bite has got a different taste. In Vietnam you can eat pho at every corner of every street. It doesn’t matter if you want it for breakfast, lunch, dinner or as a midnight snack, it’s always there for you to eat. I’m not that crazy about it that I could eat it every day, but every now and then I sure do fancy it. Foreigners who visit Vietnam don’t only fall in love with the country, they fall in love with pho too. 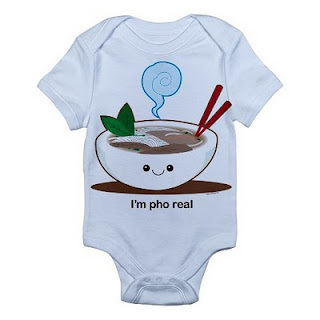 The pho merchandise surely proves this. 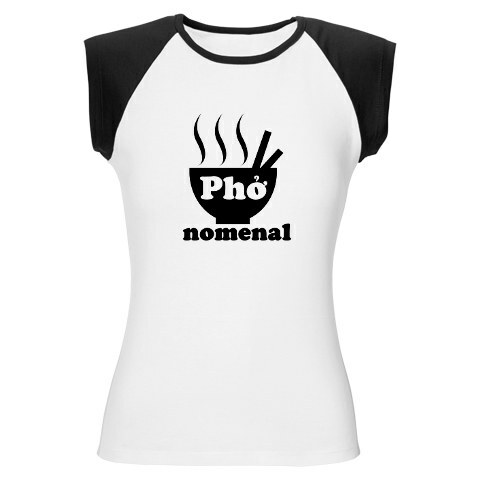 With the tourists and Vietnamese immigrants, there is enough demand for pho all over the world. This is the reason why pho is getting more and more popular. Many countries have got Vietnamese restaurants who all serve pho and the pho-only restaurants are starting to spread around as well. I can’t explain what it is about the dish that makes it so special, but I can share what I have experienced. I think that pho is a kind of soul food for the Vietnamese people. It takes a lot of TLC (tender, love and caring) to make pho. So whenever it is cooked, a whole family comes together to eat it. So people don't like pho just because of the good taste, it’s also because of the social level that comes with it when you eat it. Q: Let me know if you have ever had pho before? 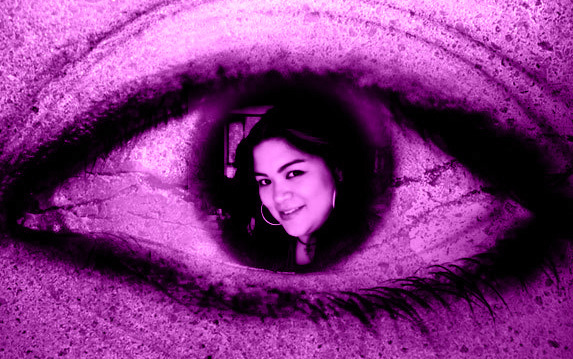 If so, what do you think of it? If not, would you ever try?